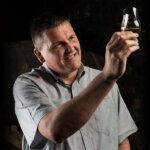 Glen Moray, which has been distilling whisky on the banks of the River Lossie since 1897, has just announced their latest expression. Glen Moray Cabernet Sauvignon Cask Finish is a stunning addition into the brand’s Classic Range Collection and a recent Gold Medal winner at the New York World Spirits Competition. 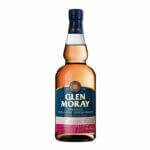 Known for its unique flavor profile, the Glen Moray Cabernet Sauvignon Cask Finish combines all the smoothness of a savory Speyside Single Malt with the classic, robust flavors of a fine Cabernet Sauvignon. 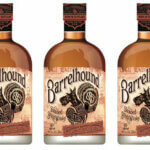 After years of aging in ex-bourbon oak barrels, the Single Malt is transferred to the wine casks for its final few months of maturation where it takes on strong black currant and sweet cherry notes from the Cabernet Sauvignon. The final result is a sumptuous red wine flavor that mingles with sweet, irresistible vanilla oak to create a wonderfully rich and fruity whisky. 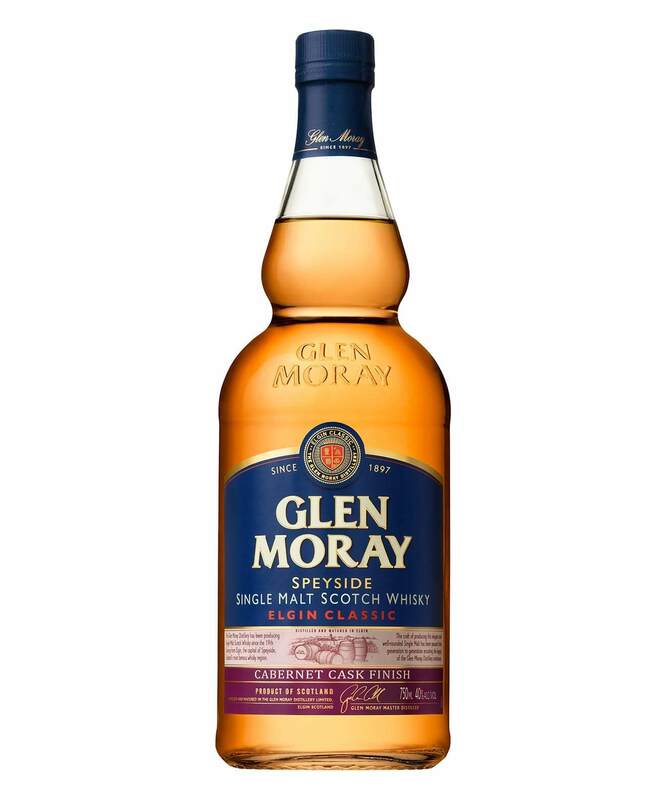 Glen Moray, which is imported by Prestige Beverage Group, won New York International Spirits Competition’s Speyside Distillery of the Year in 2018, so you know this expression is going to be just as delicious as the rest of their product line. 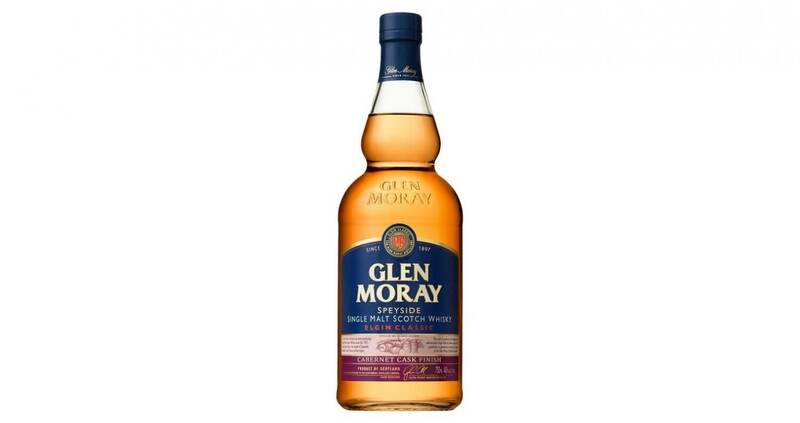 Glen Moray Classic is crafted using a high percentage of first fill ex-bourbon barrels, and master distiller Graham Coull selects casks of varying ages to ensure the quality and consistency of the whisky is always excellent. The new Cabernet Sauvignon Cask Finish expression is the sixth whisky in the Glen Moray Classic Collection and will be available this month for $29.99.